Beauty, livability, site integration, natural materials. 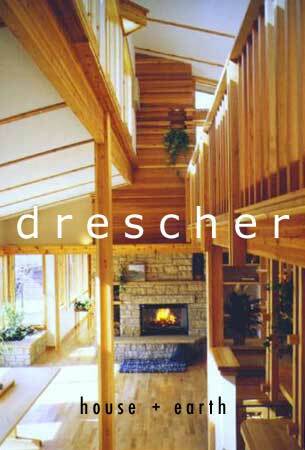 Tod Drescher Architecture, LLC primarily serves the Minnesota Twin Cities metro area including Stillwater, MN, but has designed custom homes all over the world. Custom homes by architect Tod Drescher are reknowned for their beauty, livability, site integration, and extensive use of natural materials.